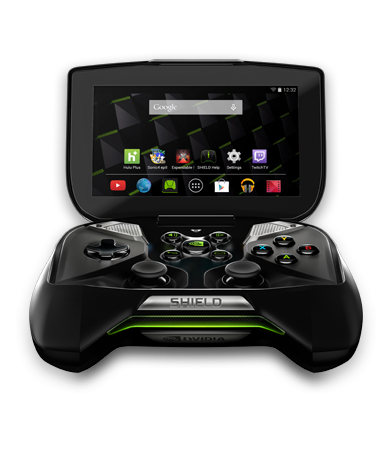 NVIDIA publishes source code, binary packages and USB drivers for developers and the Android open source community to use in development and to create custom OS images for SHIELD devices. Look below for links to relevant downloads. As a service to software developers, NVIDIA publishes some binary "developer OS images" with decreased security restrictions or preview drivers. For more information, see here. 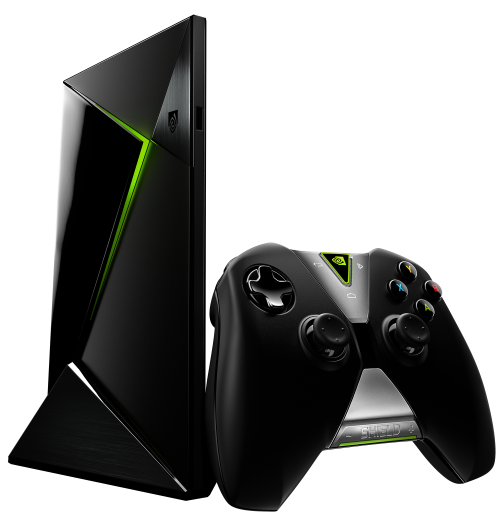 SHIELD ANDROID TV open source and binary driver release for factory images "MP1", "MP2" & "MP3"
NVIDIA also publishes binary "recovery images" for users wishing to revert to the stock NVIDIA OS. Download recovery images from the Download Center (unpack instructions are provided there; the linux package does not require a login). Before attempting to flash a recovery image, you must have the lastest fastboot executable from the Android SDK (available here under the "Get just the command line tools" heading) installed on the host machine. To enter fastboot mode on the SHIELD TV (2017 edition), follow the instructions in the "How To Flash" section of the latest open source README (for example, the 5.0.0 README linked above or here). NVIDIA provides updated Windows USB drivers for developers having issues with the default Google adb or fastboot driver. If your machine is unable to detect SHIELD, download this driver and follow the instructions linked from the Download Center to install. 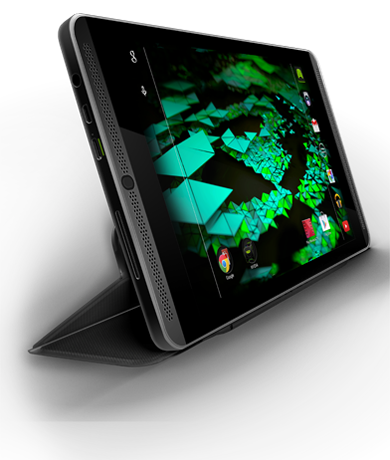 These materials are for the NVIDIA SHIELD TABLET K1 released in late 2015; see below for the original SHIELD TABLET. NOTE: Before attempting to flash a recovery image, you must have the lastest fastboot executable from the Android SDK (available here under the "Get just the command line tools" heading) installed on the host machine. NVIDIA provides Windows USB drivers for developers having issues with the default Google adb or fastboot driver. If your machine is unable to detect SHIELD, download this driver and follow the instructions linked from the Download Center to install. To revert your SHIELD Portable to the last OS prior to the switch to Android 5.x ("Lollipop") which will re-enable certain apps & features (such as Sonic 4 Ep II & Miracast), please download and flash the recovery image for Update 101. The original Tegra NOTE 7 with Wi-Fi (the "Tegra NOTE 7 model P1640") is built by NVIDIA in partnership with hardware companies from different parts of the globe. The device is sold by: EVGA (USA), Dixons (UK), Zotac (APAC, EU), Gigabyte (APAC), Homecare (China), Eldi(Ukraine), Lava(India). Please check with the relevant vendor in your region for open source release information. NVIDIA also publishes binary "recovery images" for users wishing to revert to factory or OTA images for the P1988 and P1988W. Download recovery images from the Download Center (unpack instructions are provided there; the linux package does not require a login).